Free infinity scarf tutorial for girls. 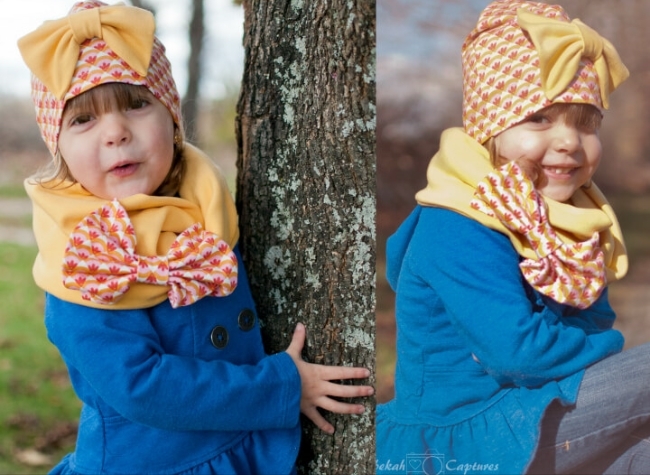 Sew a cute knit fabric infinity scarf for girls with bow. 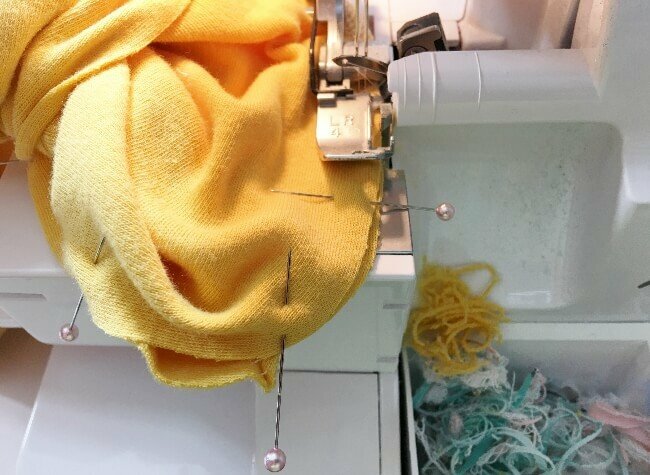 Use soft knit fabric for making a super cozy scarf. 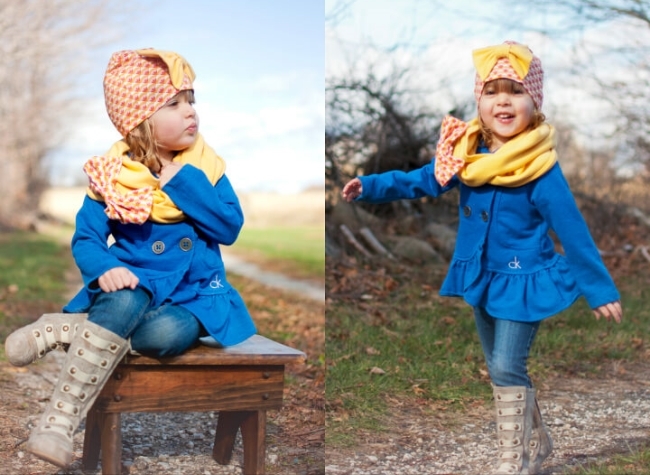 The big bow is optional but adds so much cuteness to this scarf! 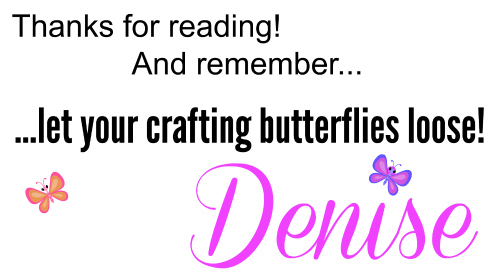 It’s a very easy project and you can watch the video for visual help. You can always wear a scarf, right? Even in summer I love wearing scarves. 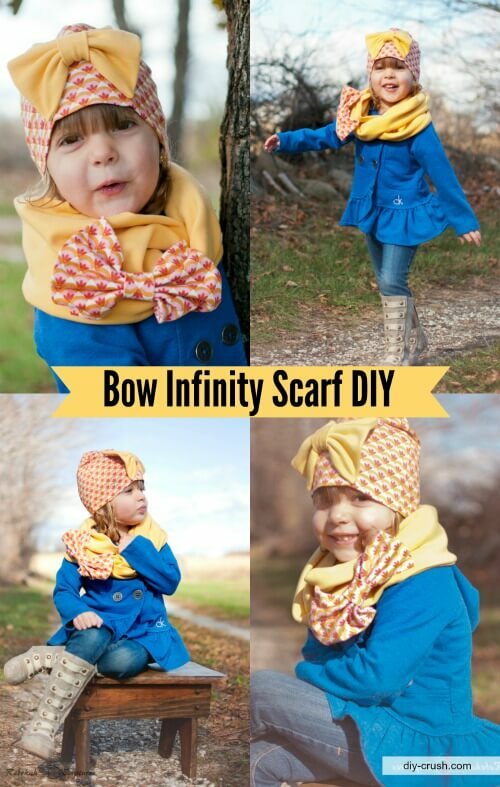 But for today’s free tutorial, I want to show you how I made this cute infinity scarf with bow for girls! My model looks adorable in her combo! The hat is not a free pattern but I’ll link to it in this post. The big bow on the hat is free though. I’ll also link to the free tutorial. This infinity scarf fits a 2-6 year old nicely. 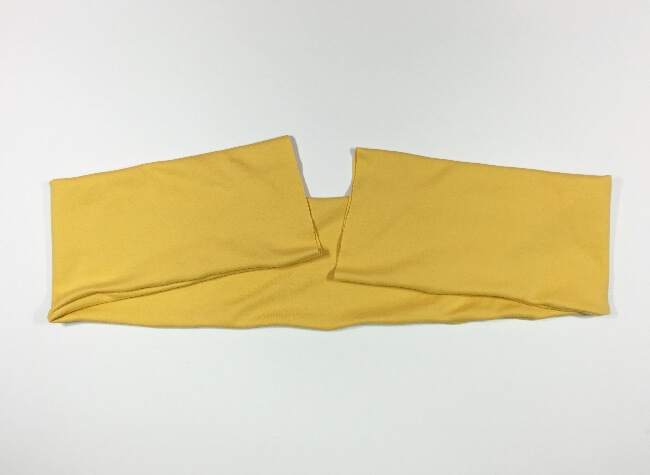 Cut a piece of knit fabric to 50″ long x 13″ wide. The stretch has to go with the length. 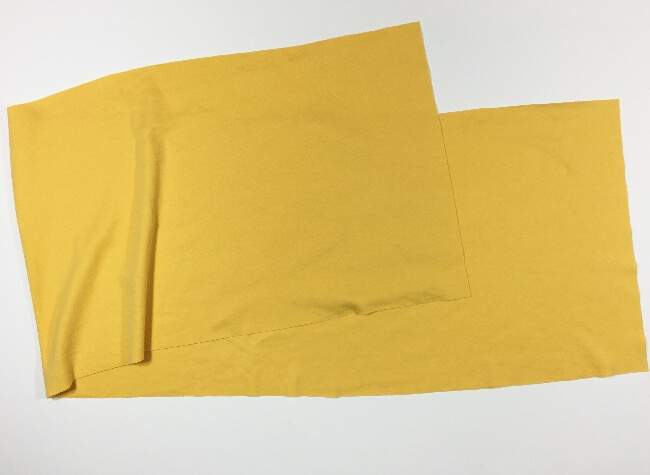 Fold the fabric piece over lengthwise with right sides together and either sew it along the long sides together, or serge it as I did. This is what you will have once done. A long tube. Turn the tube with right sides out. Lay your tube in front of you with both short (open) ends facing. Flip one end upside down with a twist. 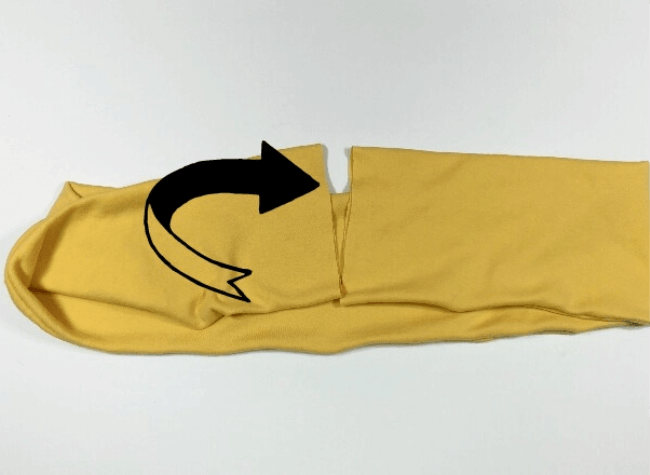 Open both ends and pin with right sides together. 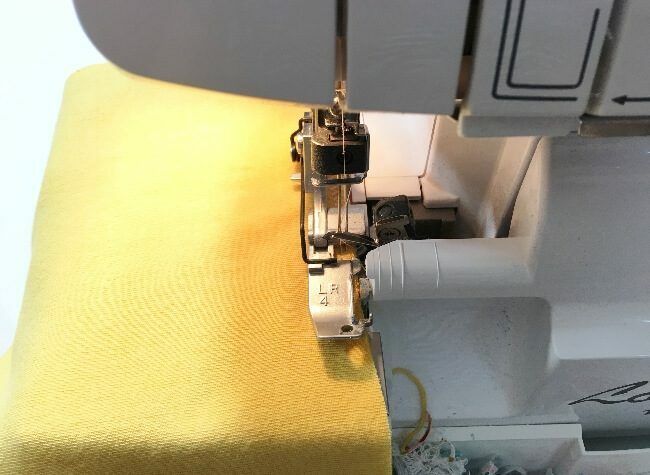 Start at the fabric fold of the long tube and work your way down towards the seam. Keep pinning up again until you only have a about 3″ left. Sew or serge the pinned area. 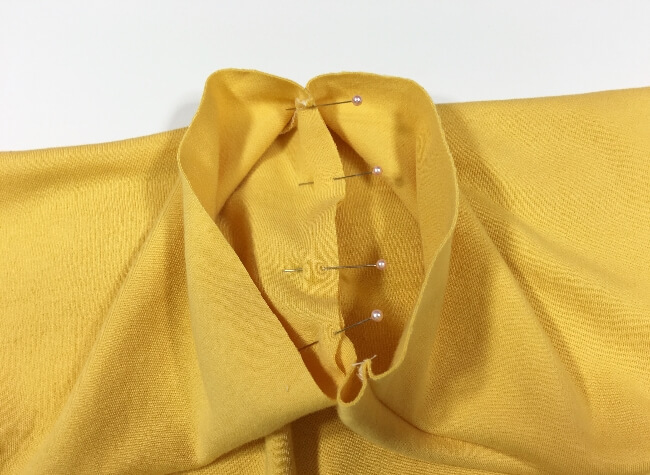 Be careful to remove the pins before you get close with your serger blade. 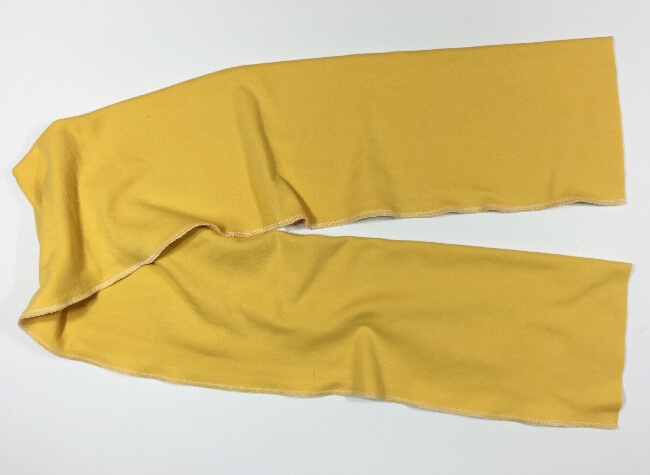 Now all that is left to do is hand sew the opening closed. The video above shows how I stitched the opening closed. To make the bow please see my tutorial and for additional help you can watch the video from the free baby bow turban beanie pattern. Cuteness overload! I’m loving this infinity scarf with bow so much that I want one myself! How about you? If you make one with this free infinity scarf tutorial, please share a picture in our facebook group!